Positive displacement, diaphragm metering pumps used in a wide range of water treatment applications. Help to treat water problems with chlorine pellets delivered into a well at a custom rate set by the user for their particular water system. Pellets, tablets, and dry pellet chlorinators available. 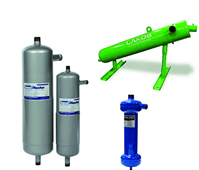 Economic filtration solution for sediment removal. 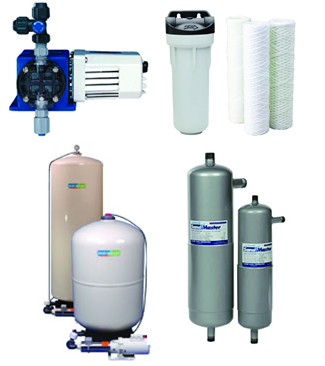 Filter housings and cartridges available in various sizes and microns.